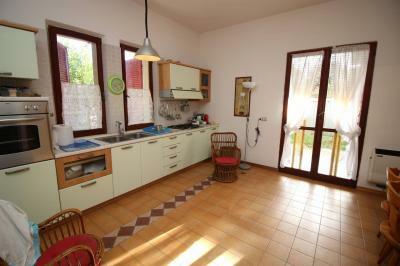 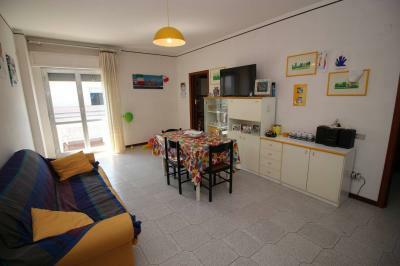 Apartment for Sale in Alba Adriatica 80 METERS FROM the SEA. 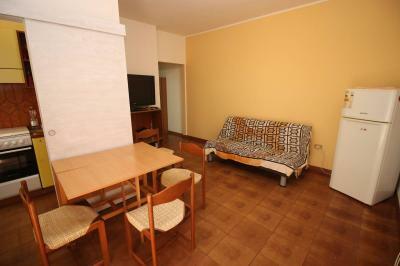 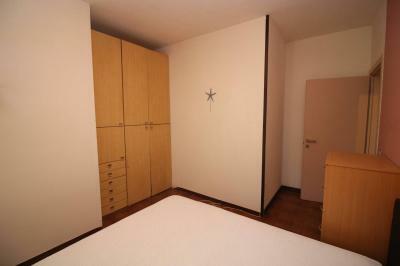 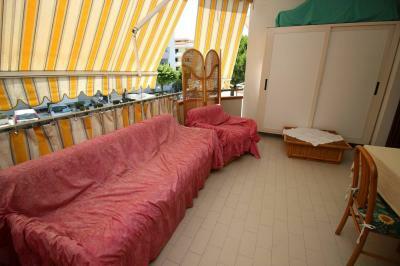 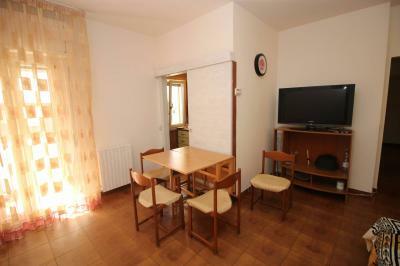 Offers for Sale a nice Apartment located close to the promenade of Alba Adriatica, in the central area and served. 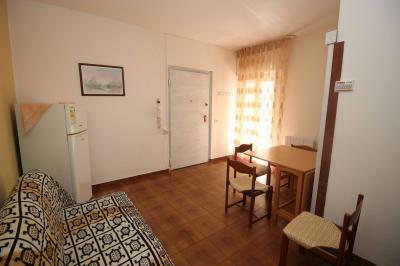 The Apartment consists of a living room with balcony, separate kitchen, a comfortable bedroom, bedroom and bathroom. 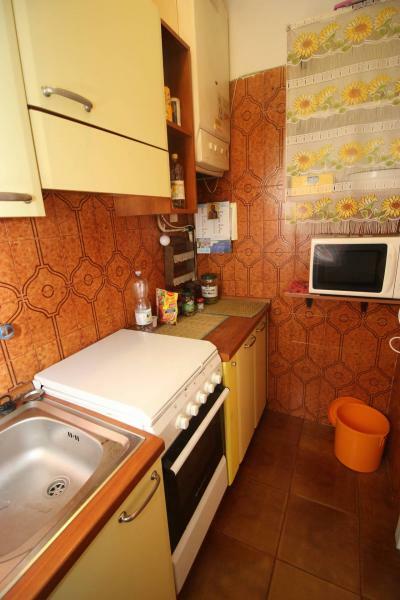 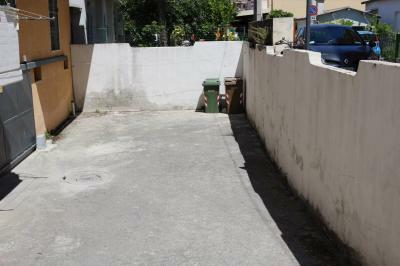 The property includes a private parking place and a cellar in the basement. 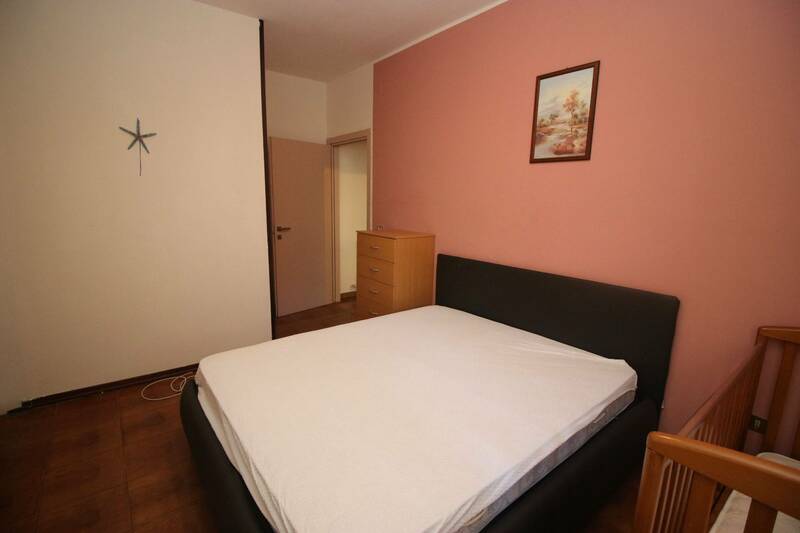 The Apartment is in a fairly good state of maintenance; has armored, aluminum frames (recently replaced) and mosquito nets on all Windows. 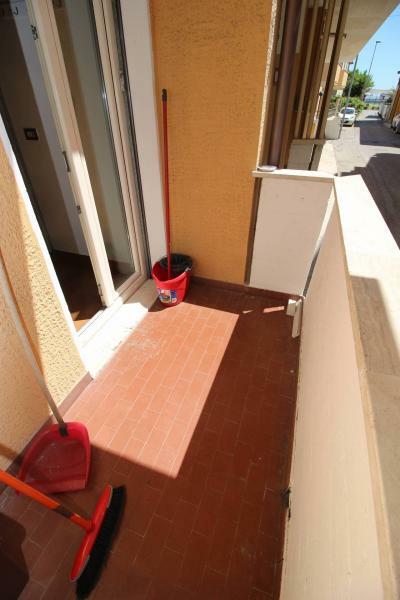 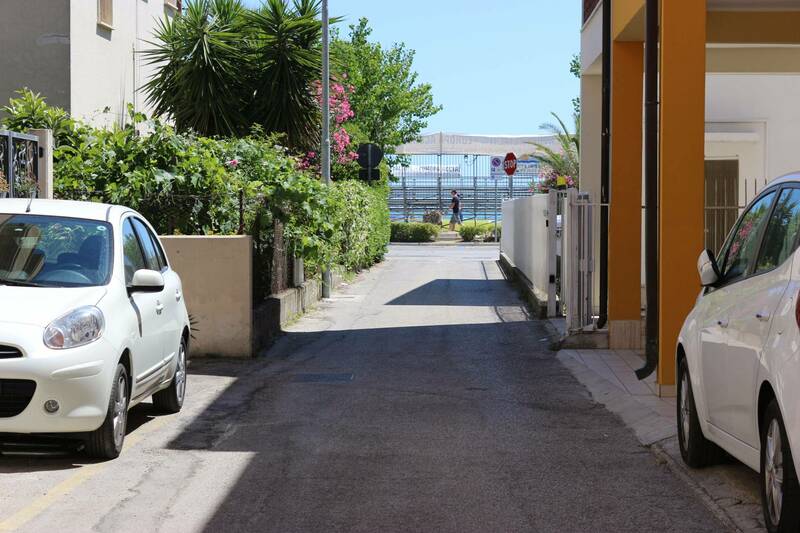 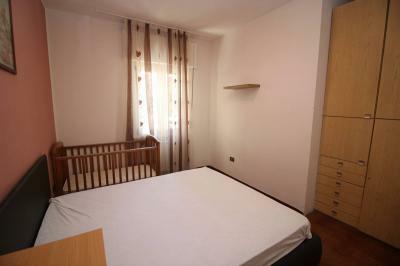 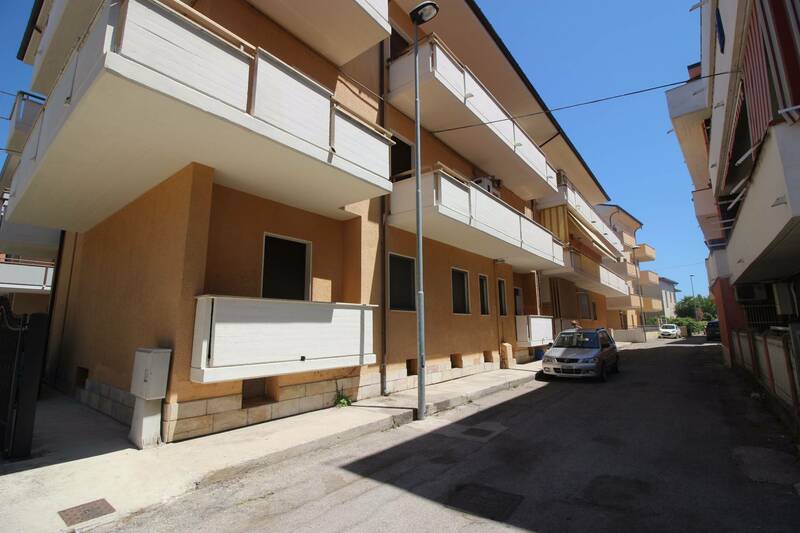 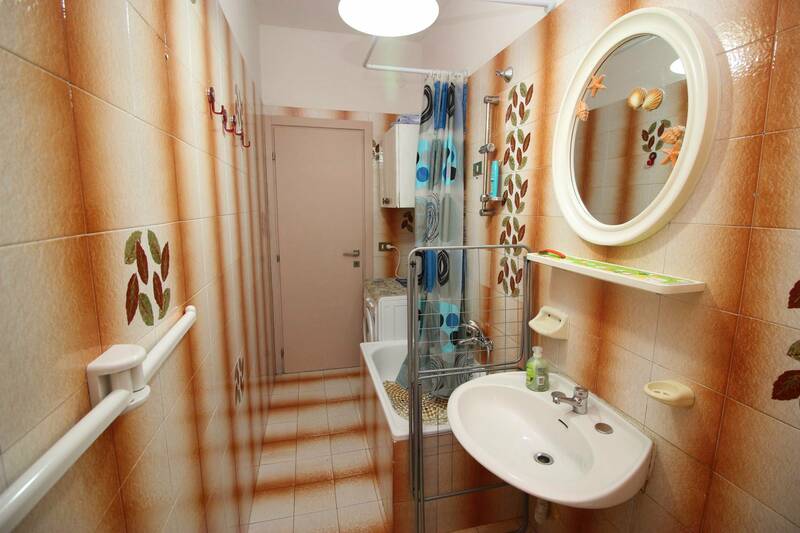 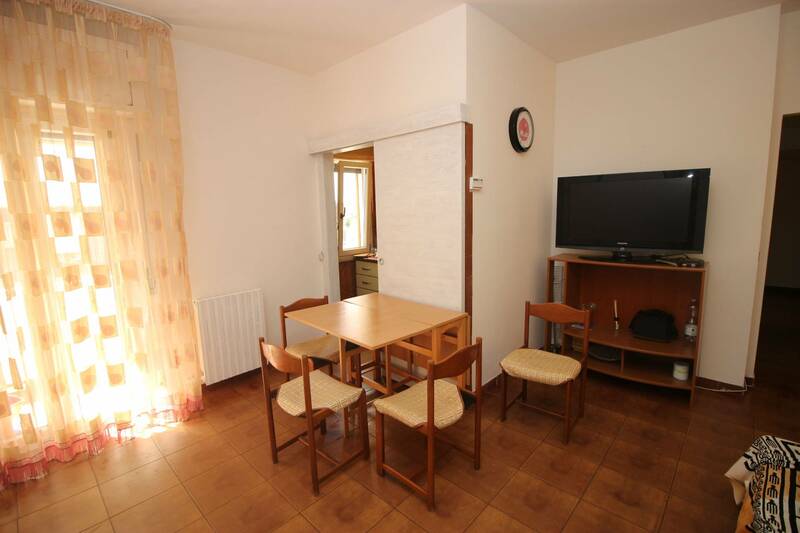 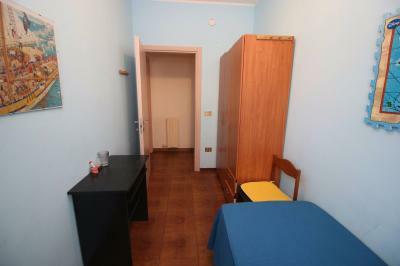 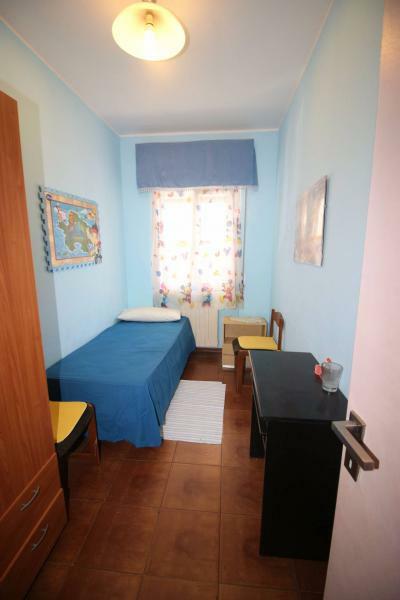 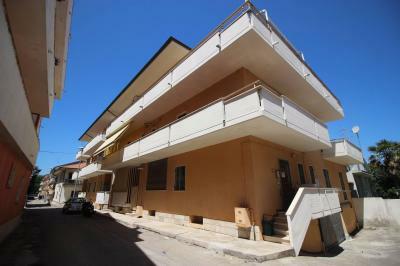 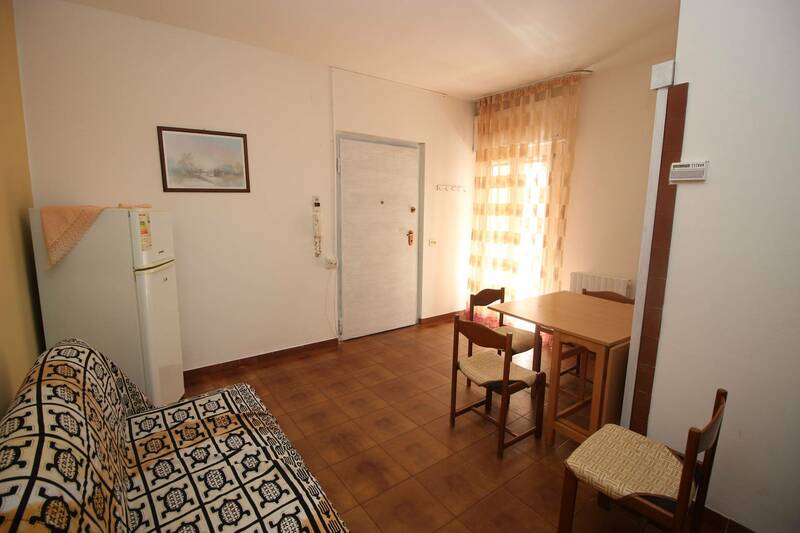 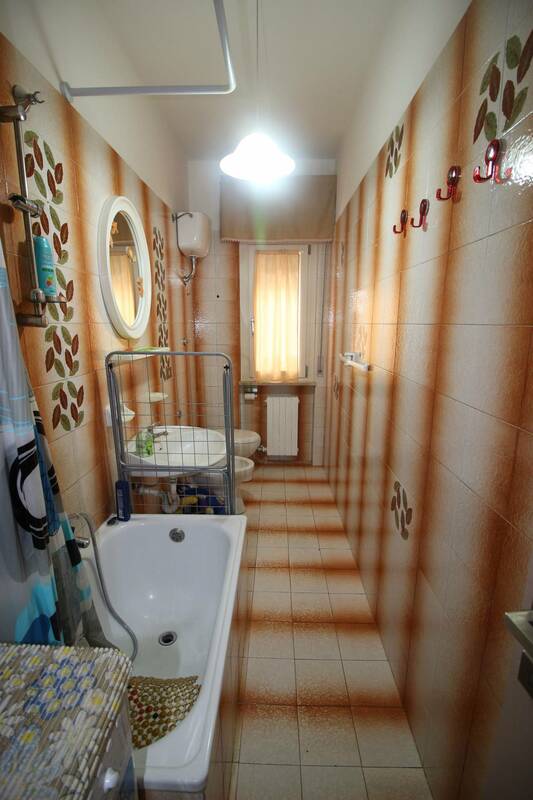 Given the proximity to the sea, it is a good investment for your vacation in Alba Adriatica.